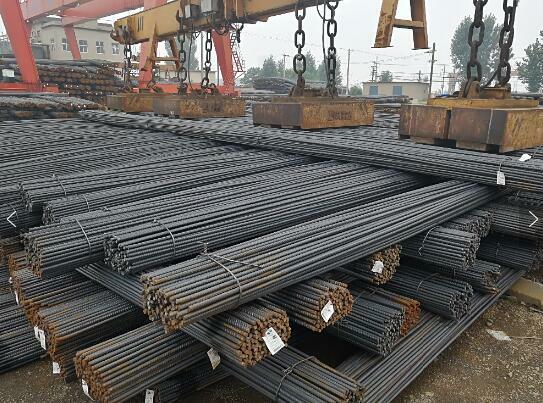 Product categories of Deformed Steel Rebar, we are specialized manufacturers from China, Deformed Steel Rebar, Deformed Steel Bar suppliers/factory, wholesale high-quality products of Deformed Steel Bar For Construction R & D and manufacturing, we have the perfect after-sales service and technical support. Look forward to your cooperation! 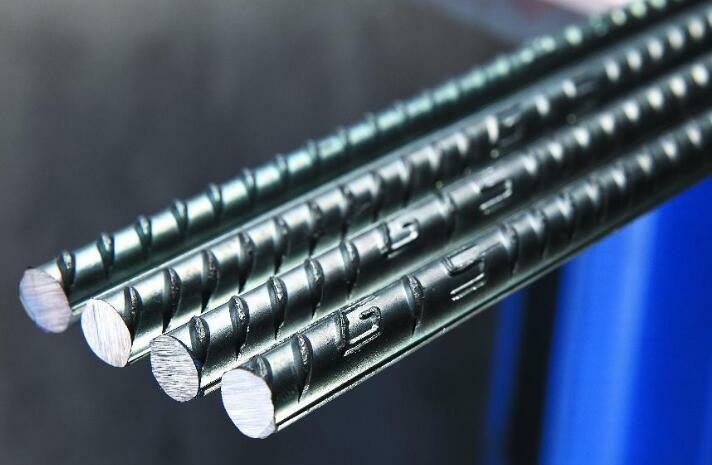 Reinforcing bar,or Deformed Steel Rebar, is a common steel bar that is hot rolled and is used widely in the construction industry, especially for concrete reinforcement. Steel rebar is most commonly used as a tension devise to reinforce concrete and other masonry structures to help hold the concrete in a compressed state. Concrete is a material that is very strong in compression, but virtually without strength in tension. To compensate for this imbalance in a concrete slab's behavior, reinforcement bar is cast into it to carry the tensile loads. Common steel or concrete reinforcement bar is supplied with heavy ridges to assist in binding the reinforcement to the concrete mechanically - this is commonly referred to as deformed rebar. 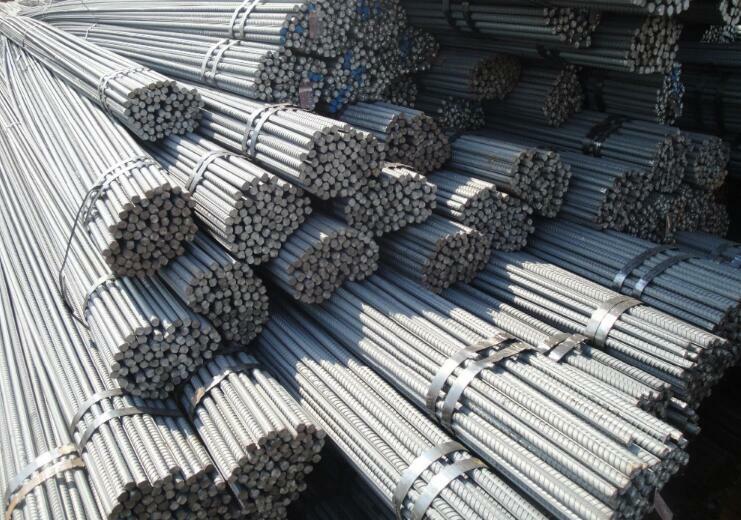 Deformed Steel Rebar is used to be called Screw thread steel. Steel Rebar is a steel bar or mesh of steel wires used as a tension device in reinforced concrete and reinforced masonry structures to strengthen and hold the concrete in compression. Concrete is strong under compression, but has weak tensile strength. Rebar significantly increases the tensile strength of the structure. Rebar's surface is often patterned to form a better bond with the concrete. 6mm,8mm,10mm, 12mm, 13mm, 14mm, 16mm, 20mm, 22mm, 25mm, 30mm, 32mm, 40mm,50mm, etc.. Normally 3-10 days after receive deposits or L/C at sight. Packed in bundle, standard seaworthy package or customers` requirements. Construction project ,bridge and building etc.